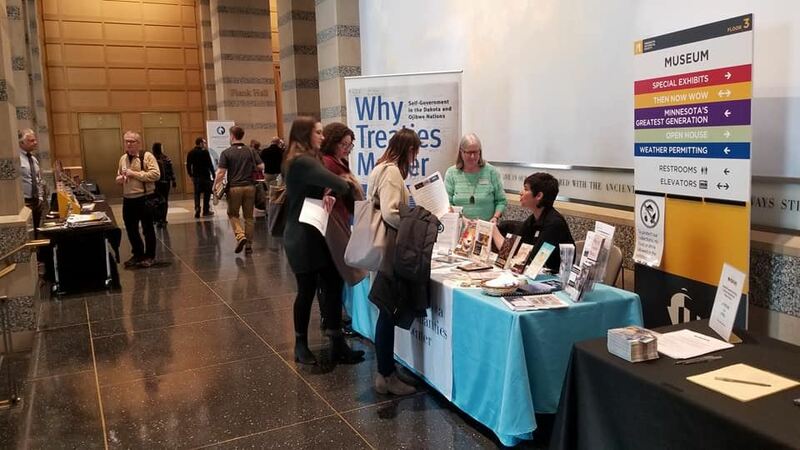 The Minnesota Council for the Social Studies welcomes both commercial and non-profit exhibitors to attend events hosted or sponsored by our organization. Feel free to contact P.J. Wiggin with any specific exhibitor-related questions. Dedicated exhibitor times will be limited to the times just before and after the lunch period. 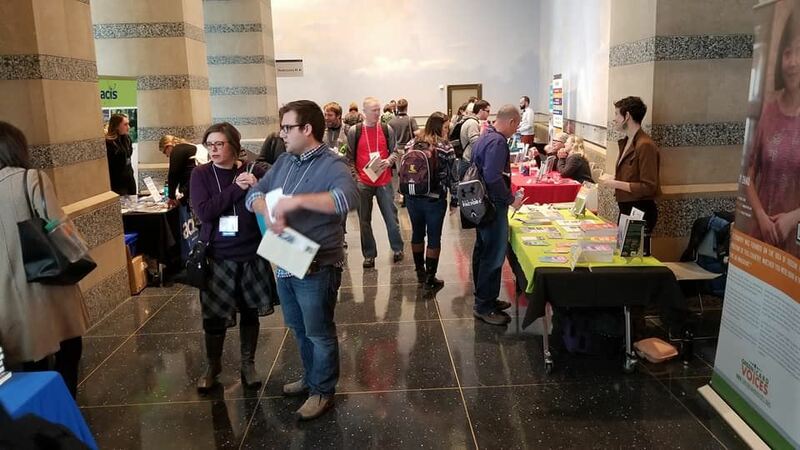 Exhibitors at the 2018 MCSS Conference.